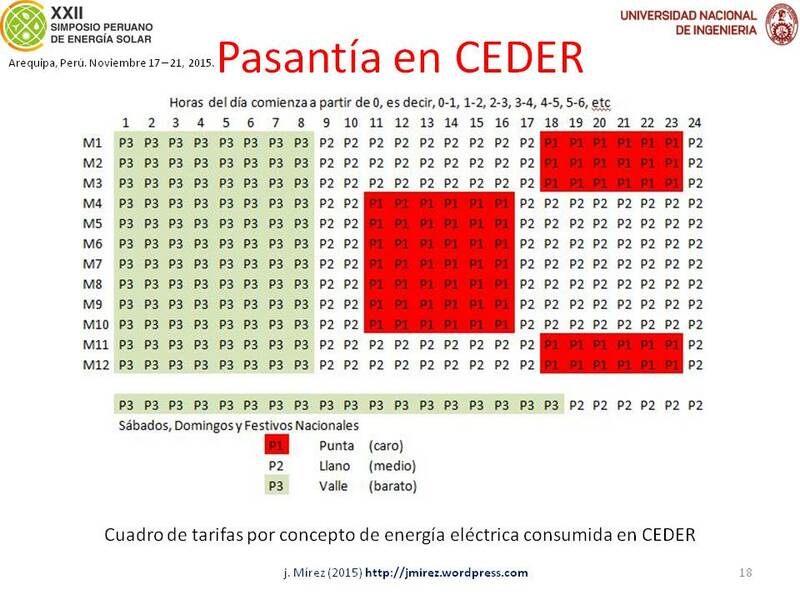 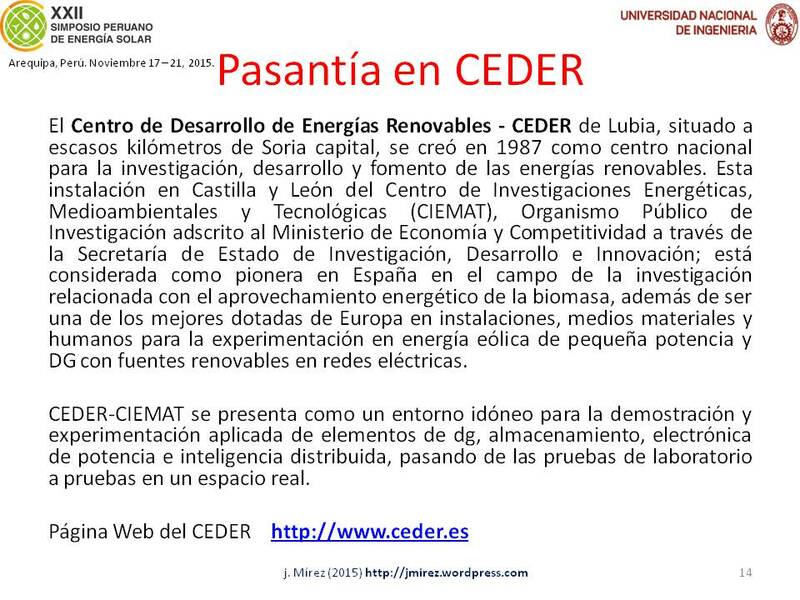 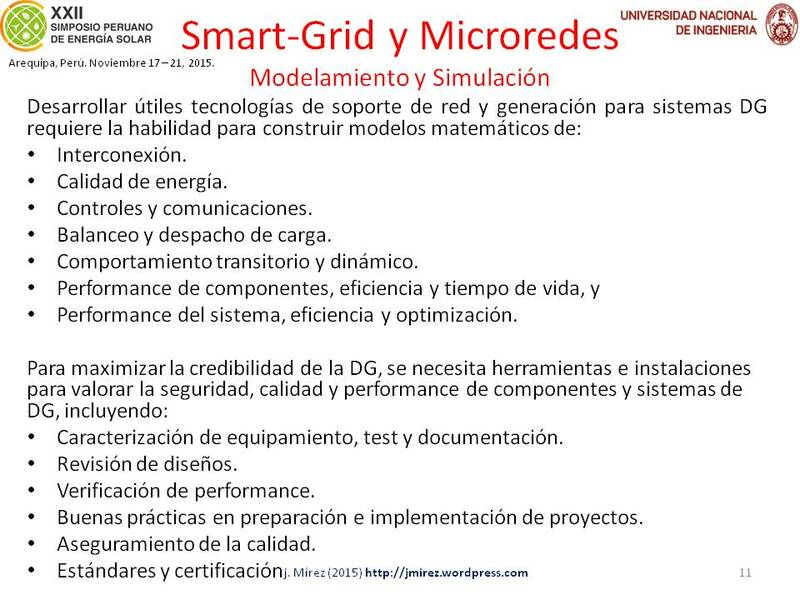 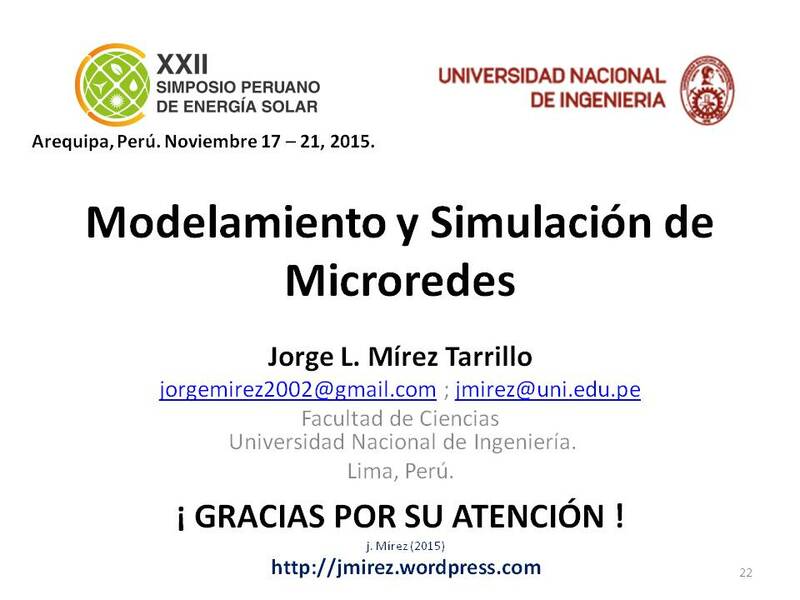 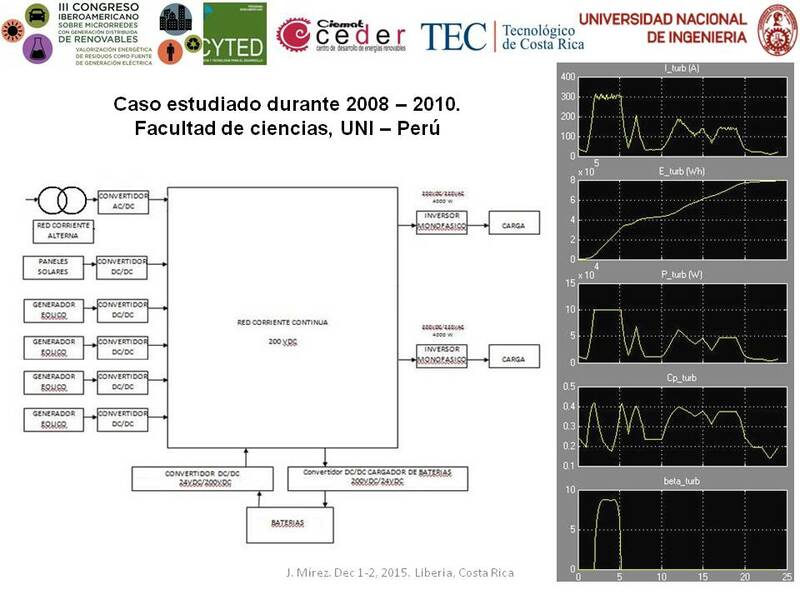 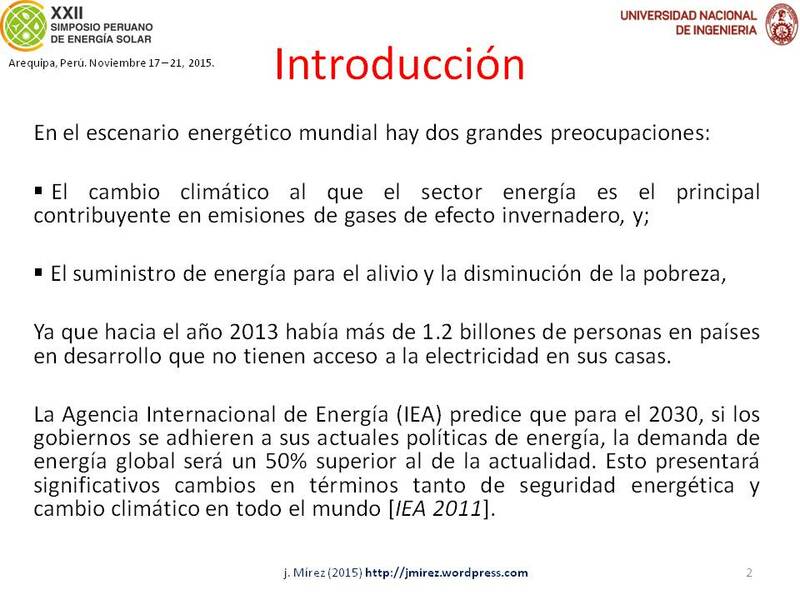 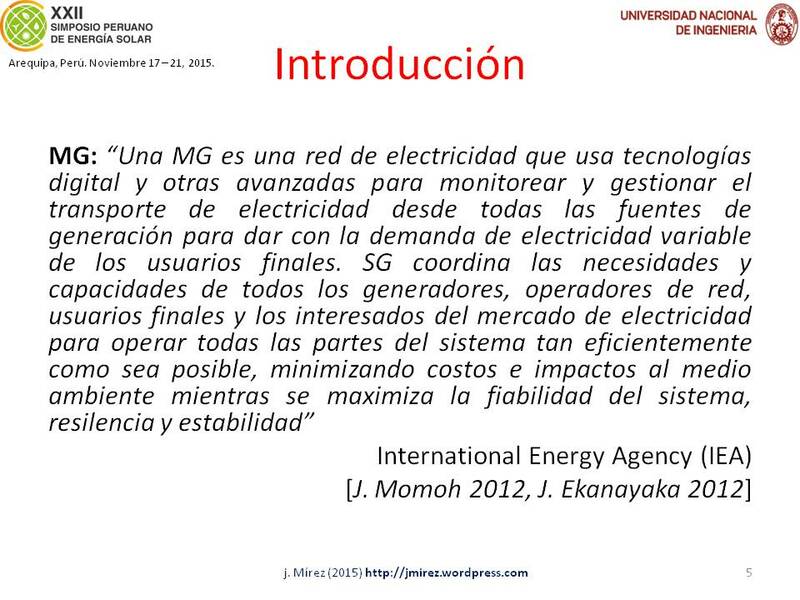 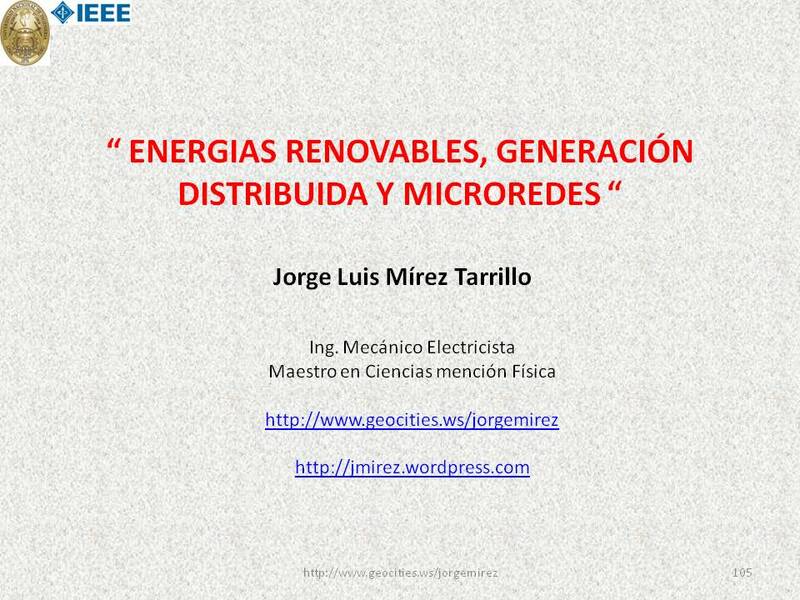 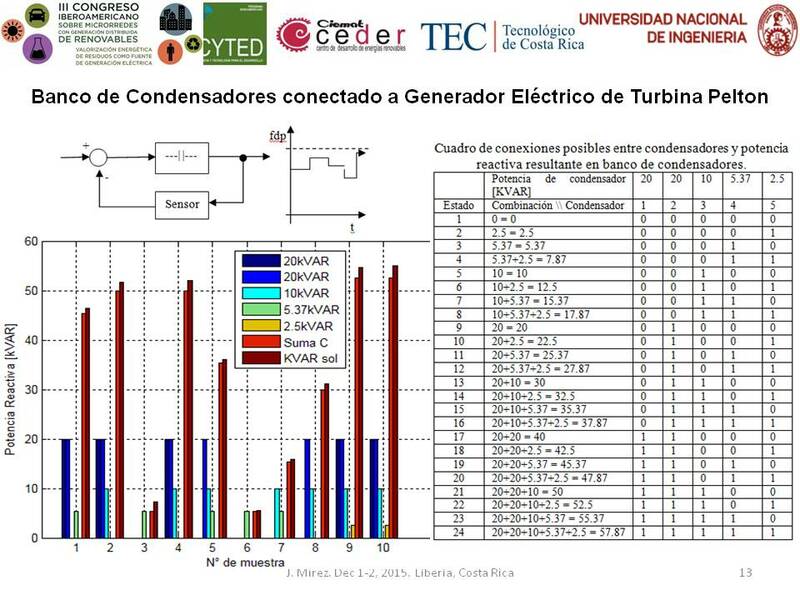 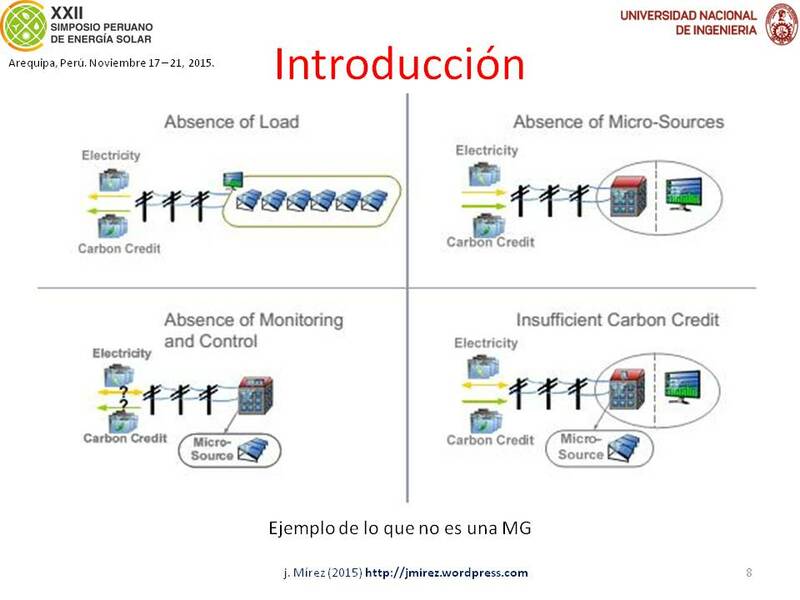 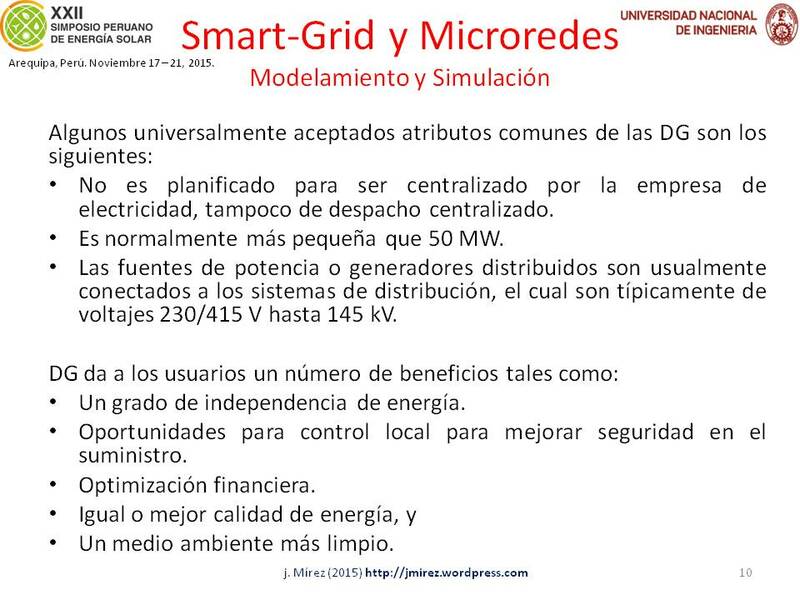 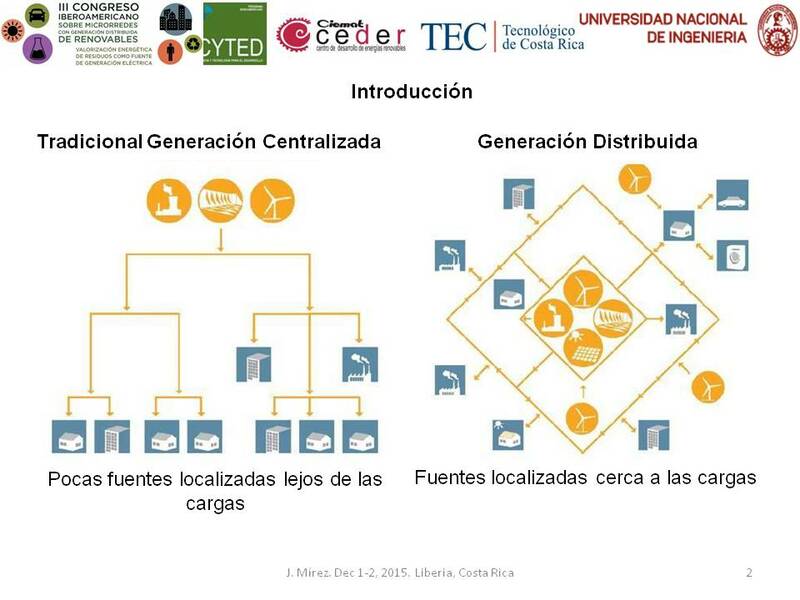 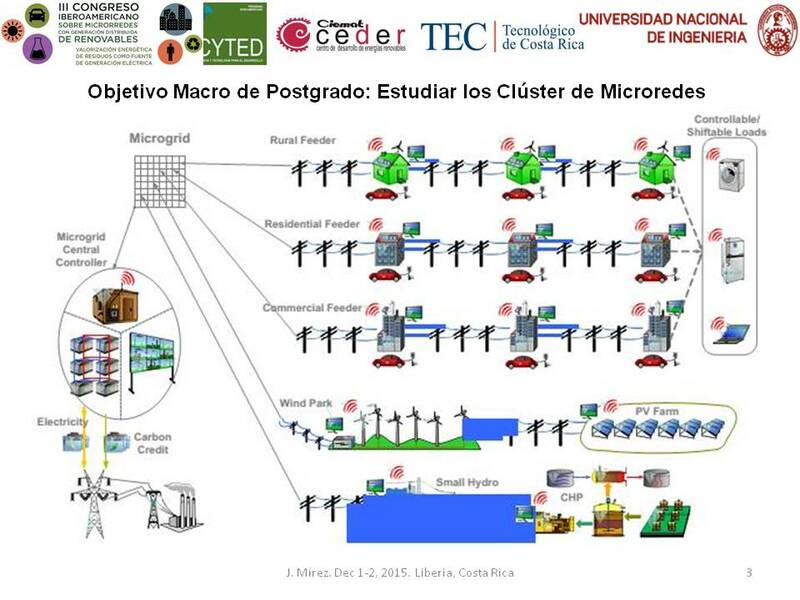 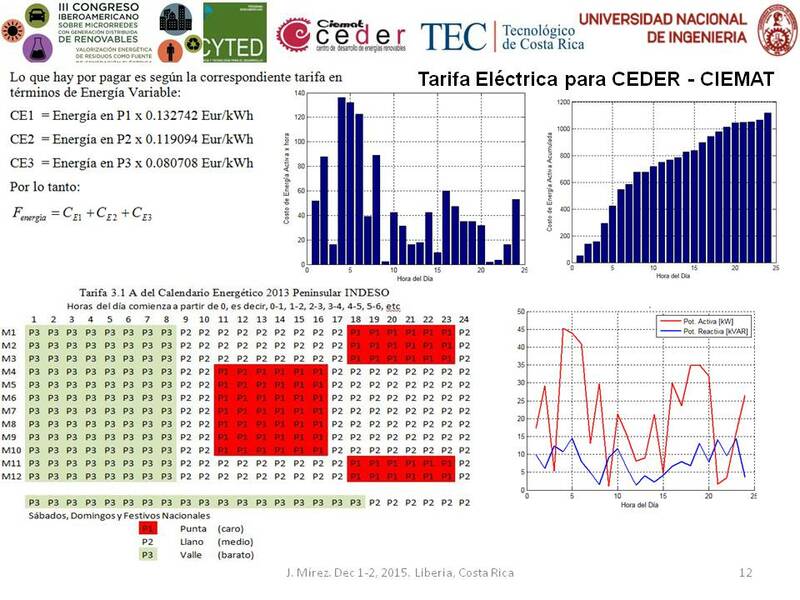 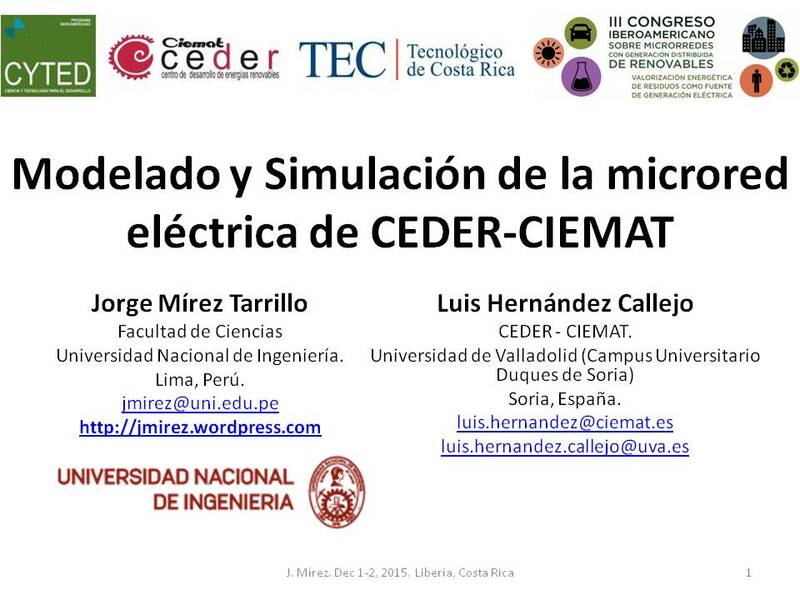 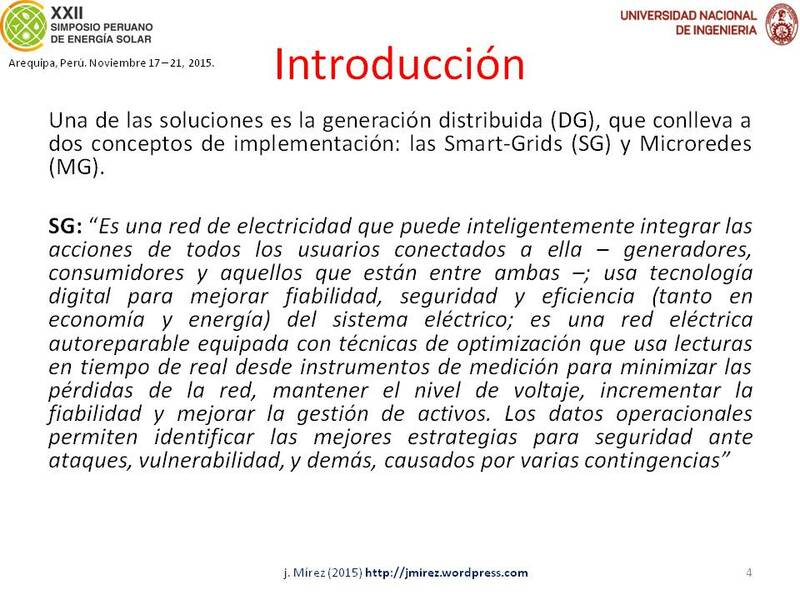 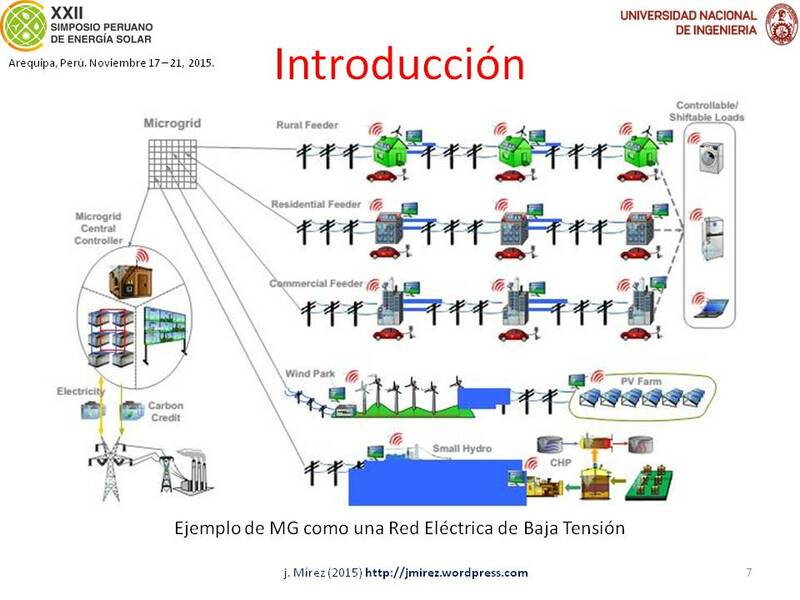 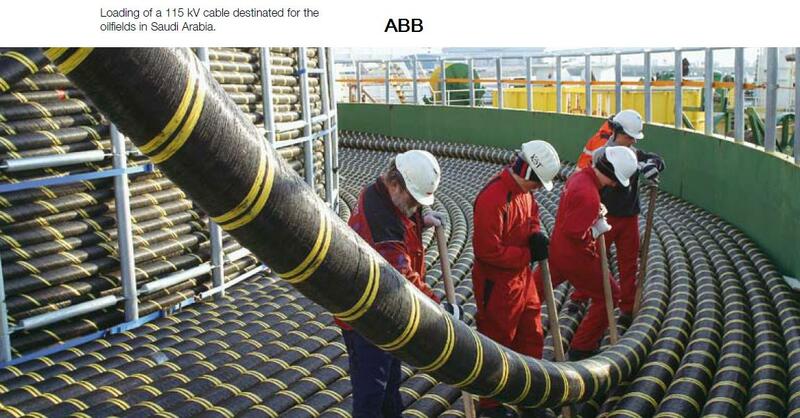 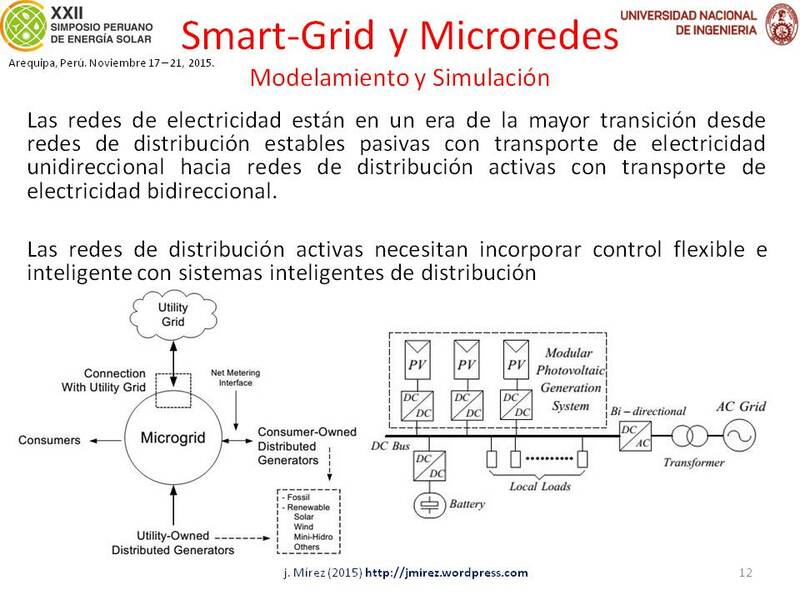 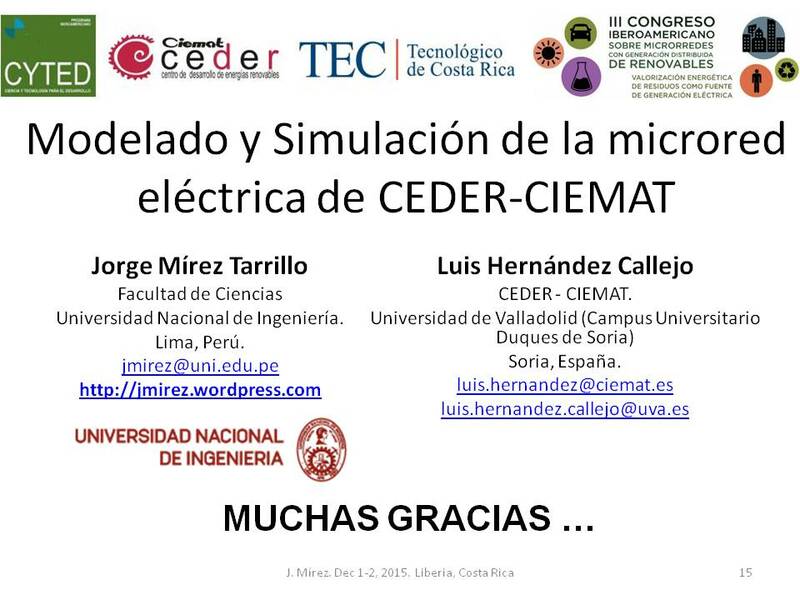 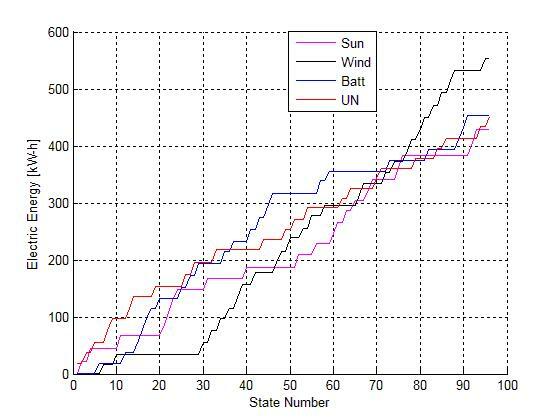 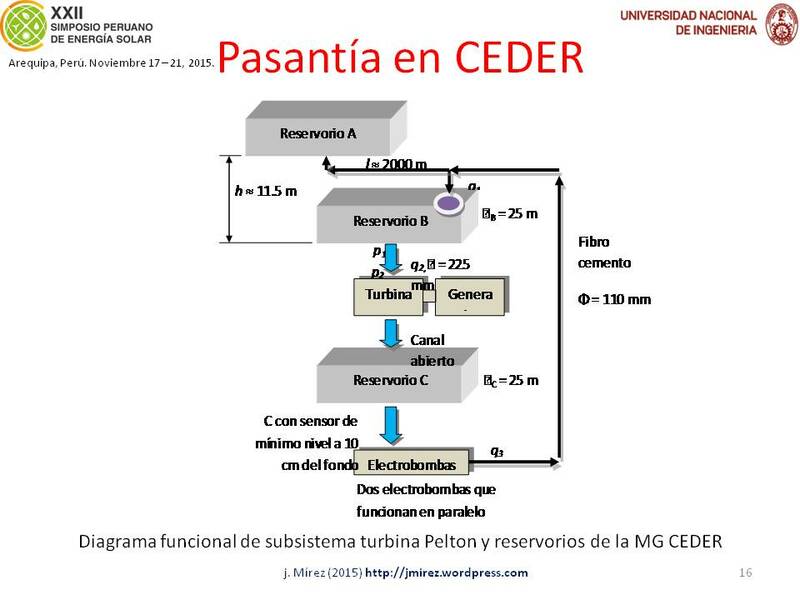 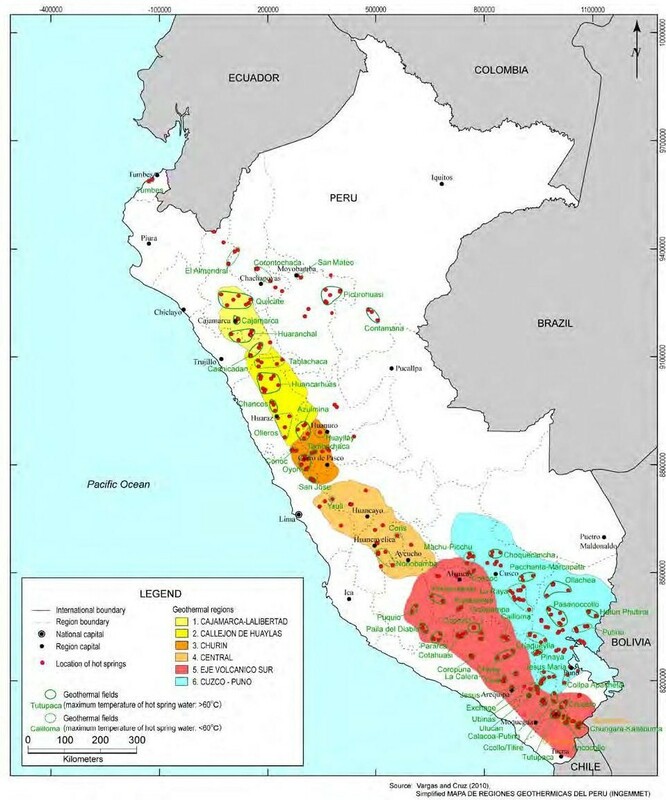 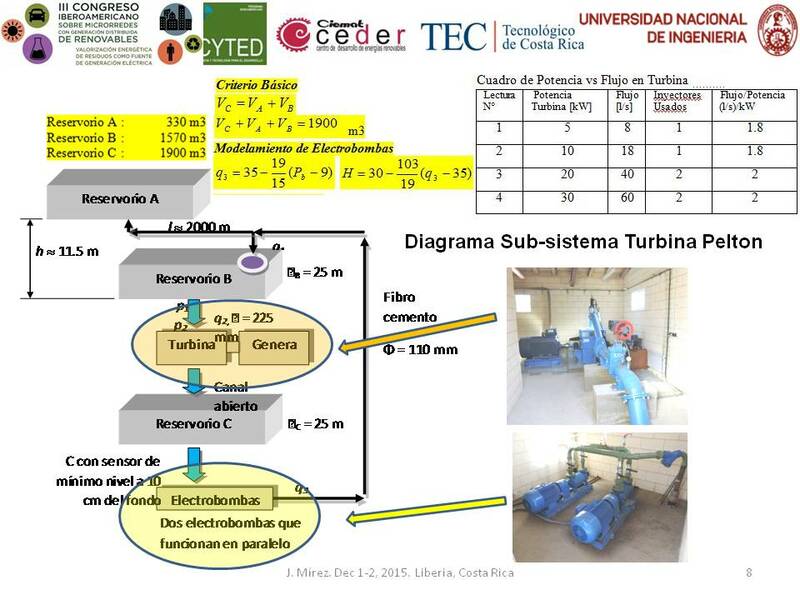 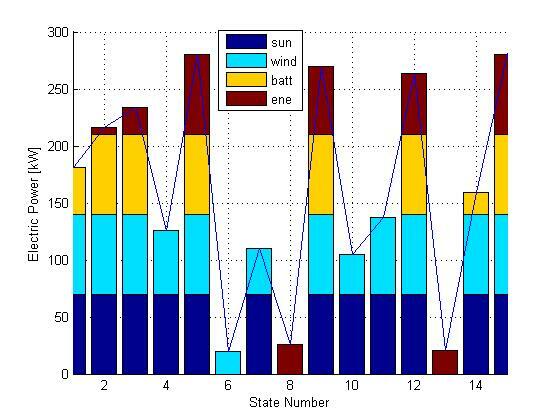 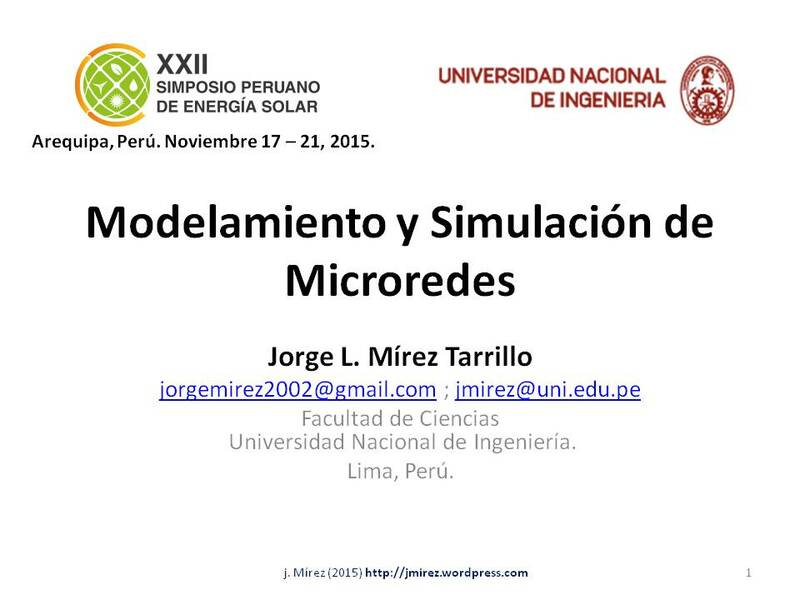 J946e: Microgrid operation of islanded operation…. 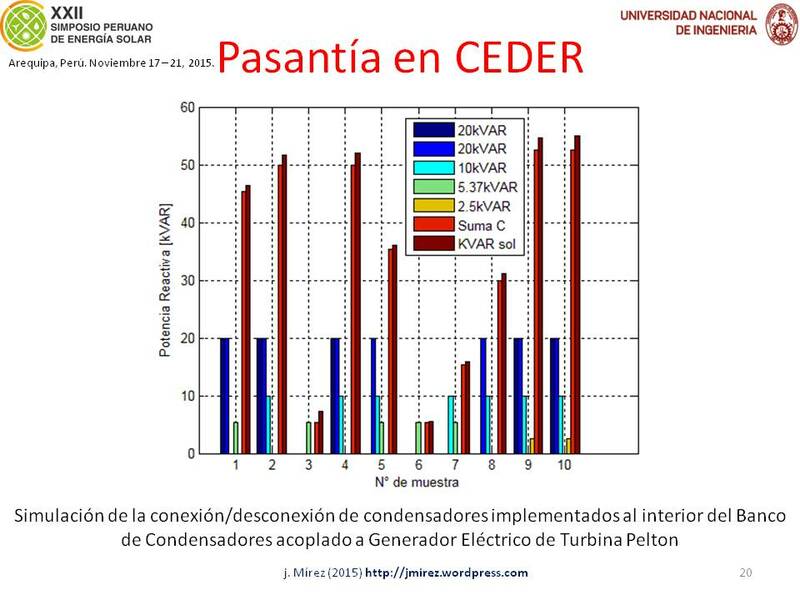 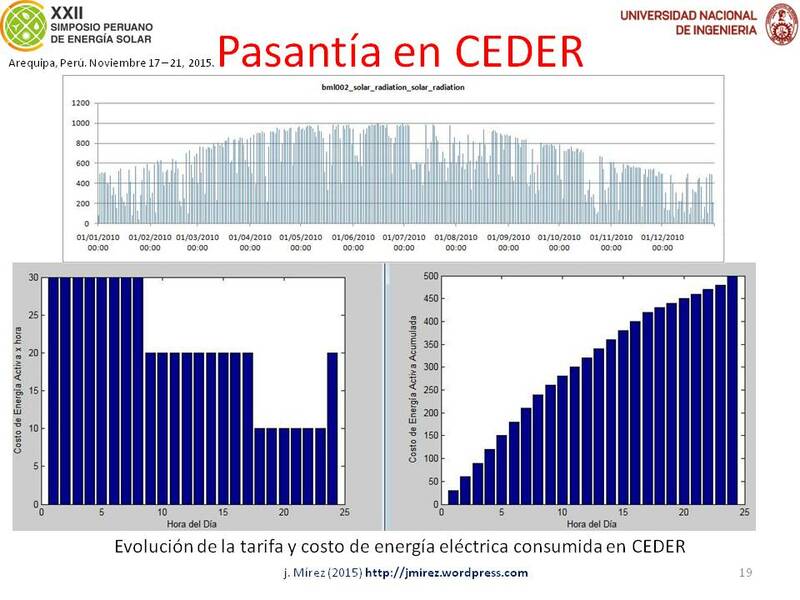 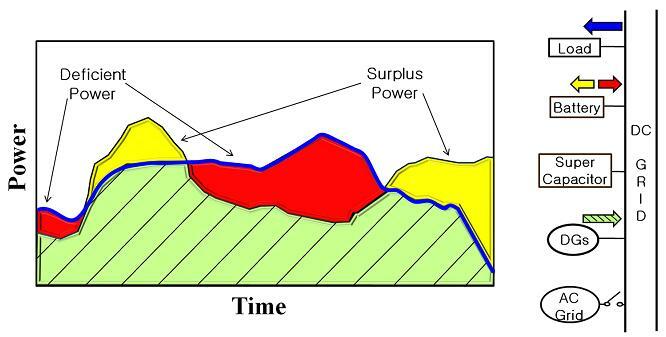 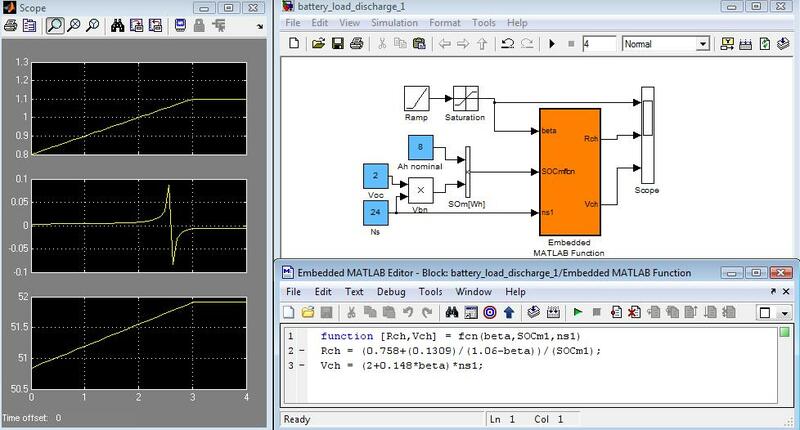 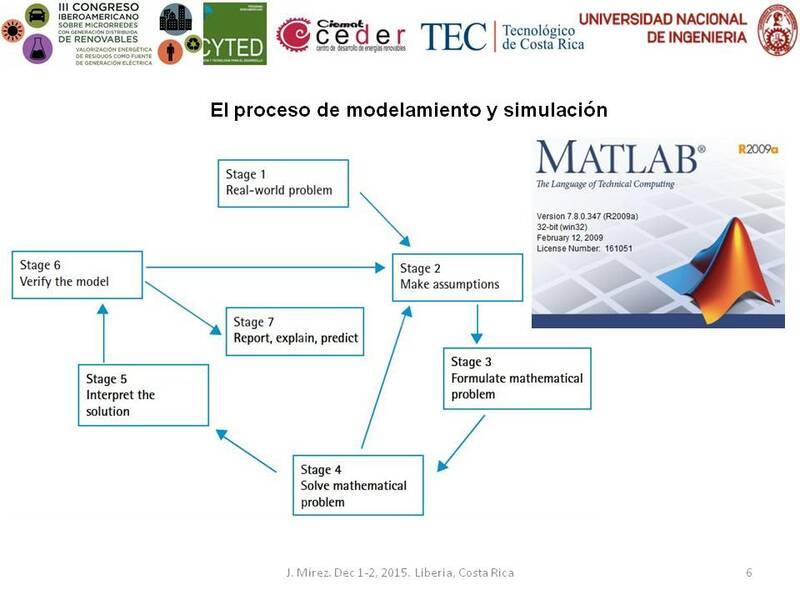 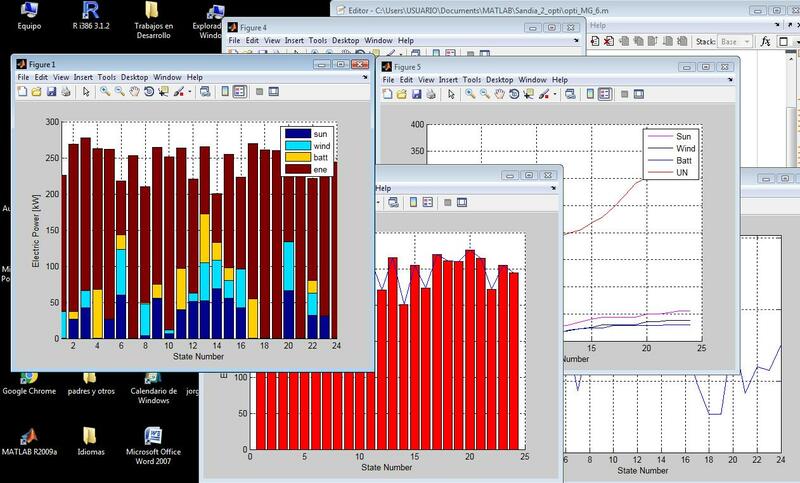 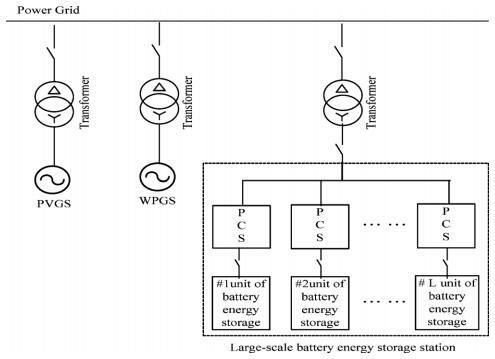 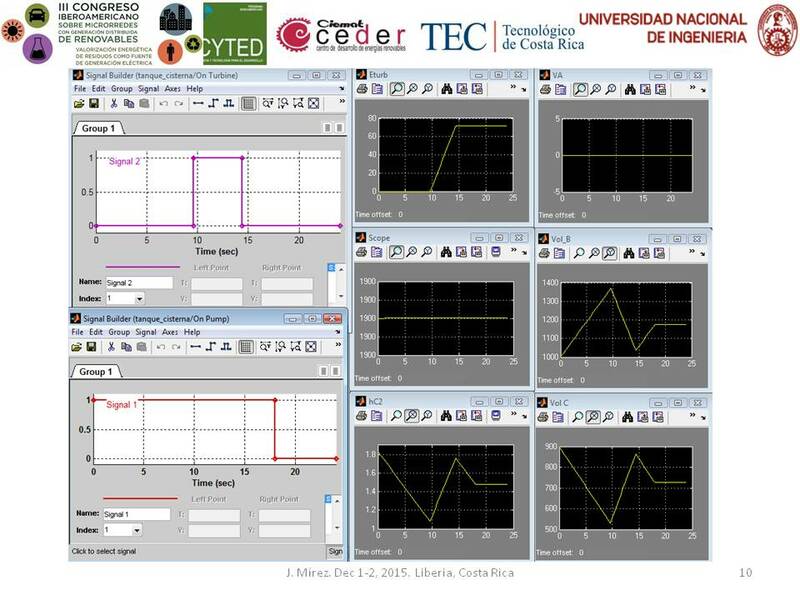 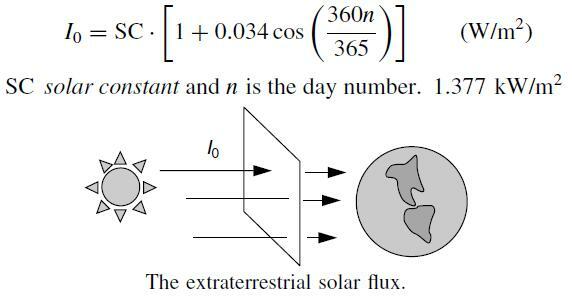 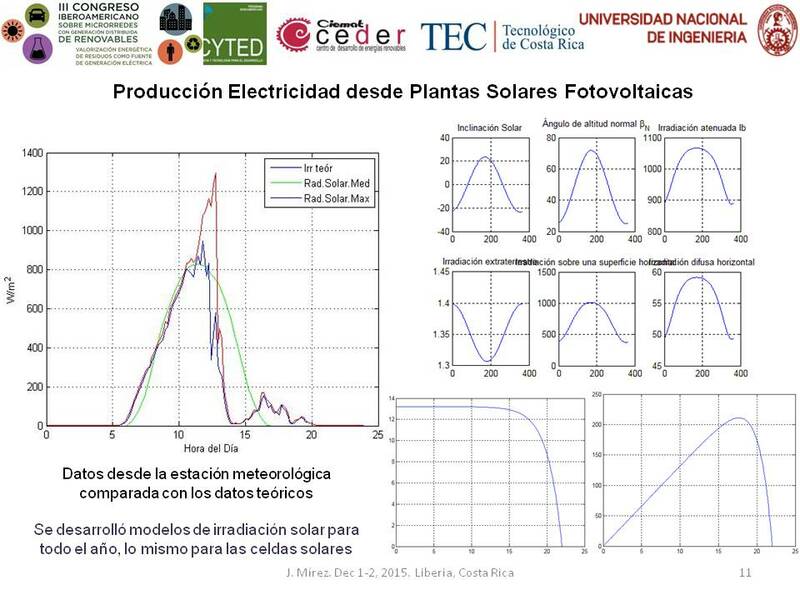 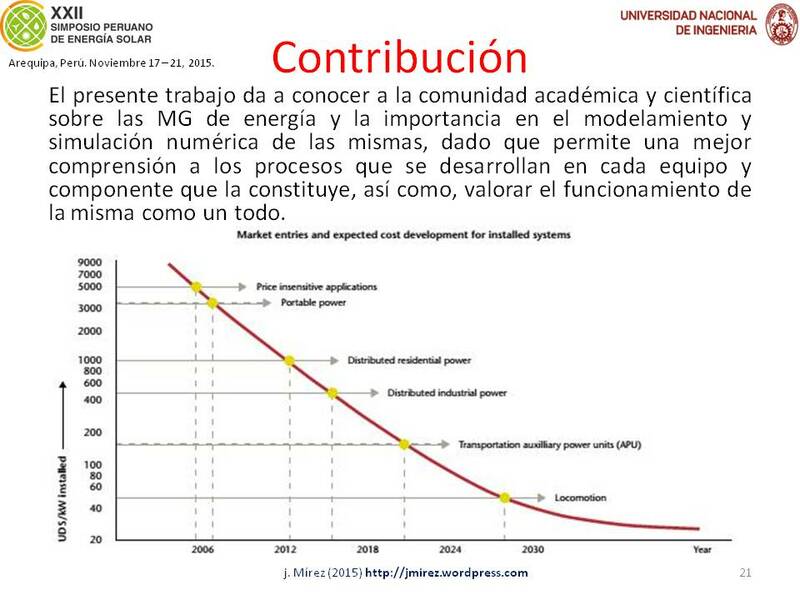 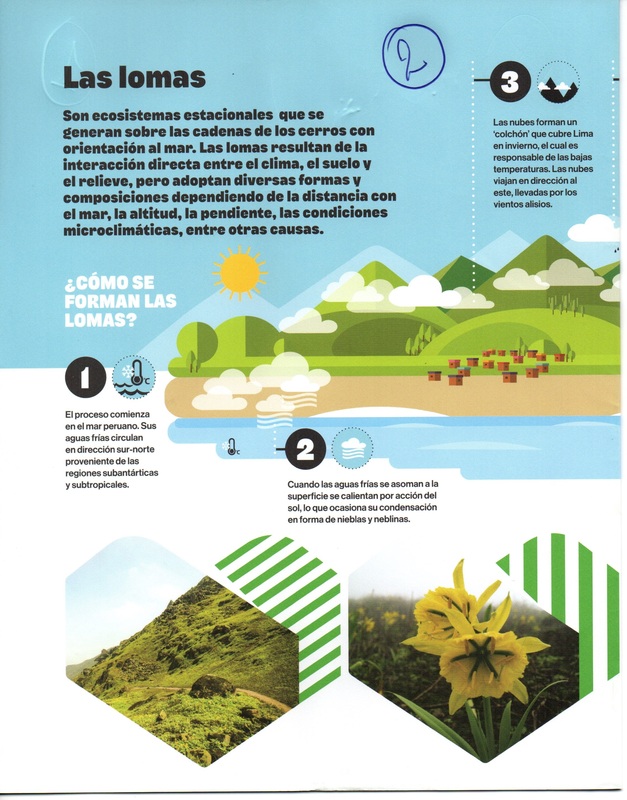 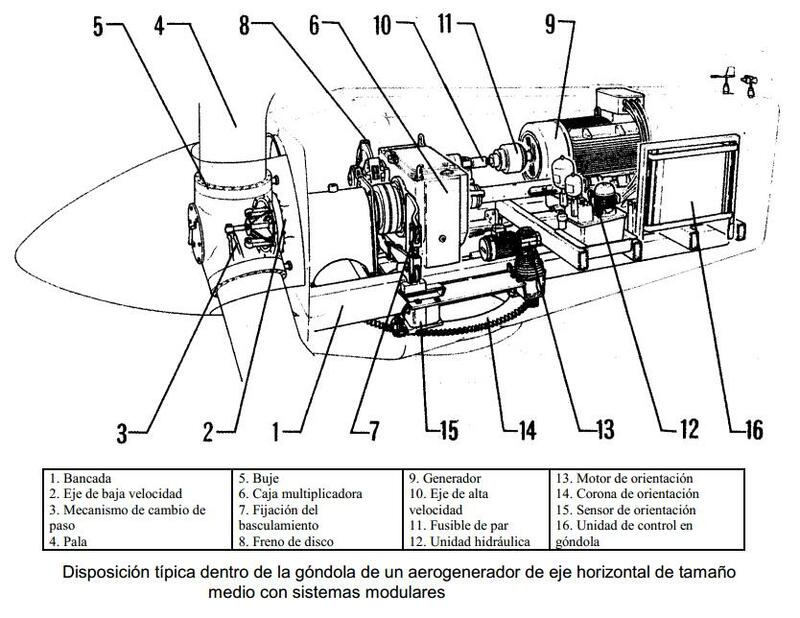 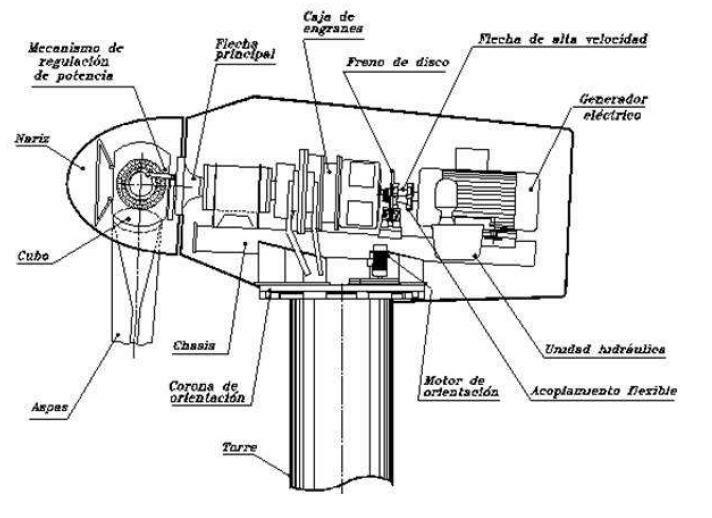 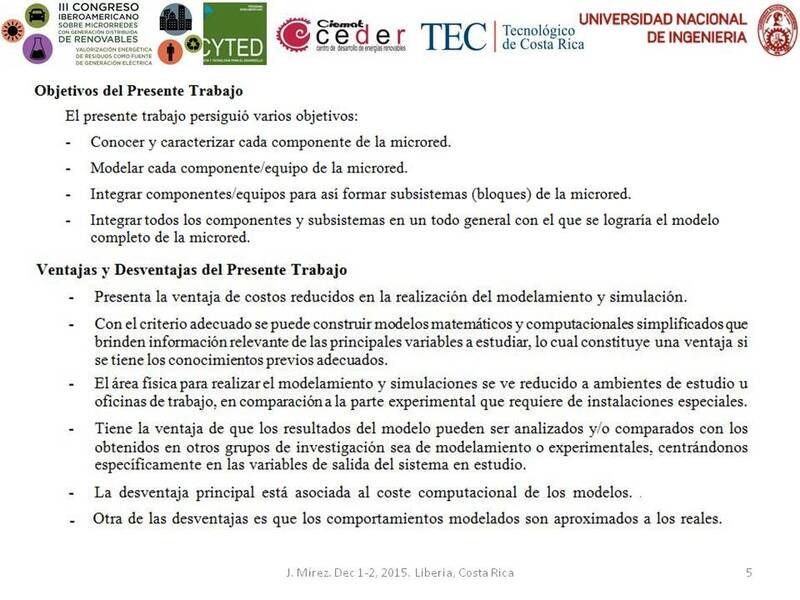 The figure illustrates the concept of the power management method in the islanded mode. 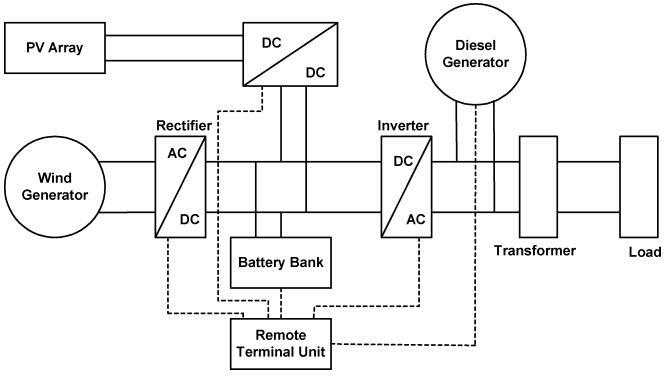 When a DC micro-grid must be separated from the ac grid and switch to the islanded mode, the grid-tied converter released control of the DC grid voltage and one of the converters in the micro-grid must take over that control. 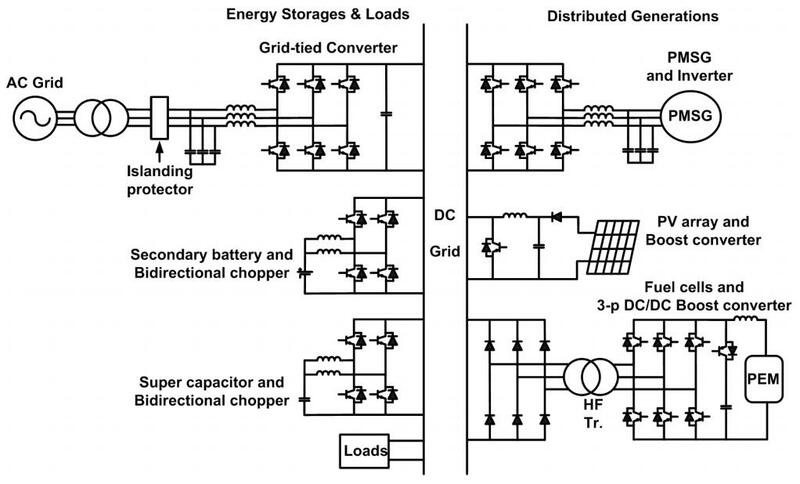 Since each converter of DGs is used for optimal control of each source, only the converters of the energy storage elements are free to regulate the DC grid voltage. 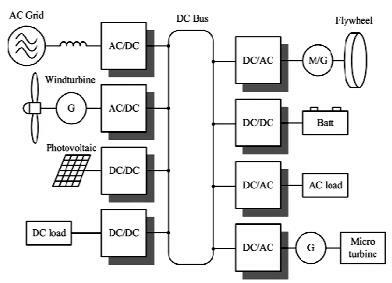 During the islanded mode, the battery plays a main role in regulating the DC grid voltage and the super-capacitor plays a secondary role in responding to the sudden power requirement as an auxiliary converter. 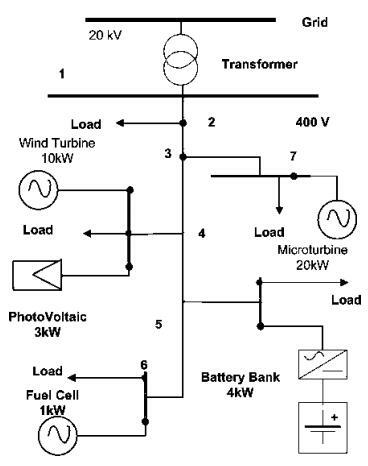 J930e: Simplified layout of a dc microgrid…. 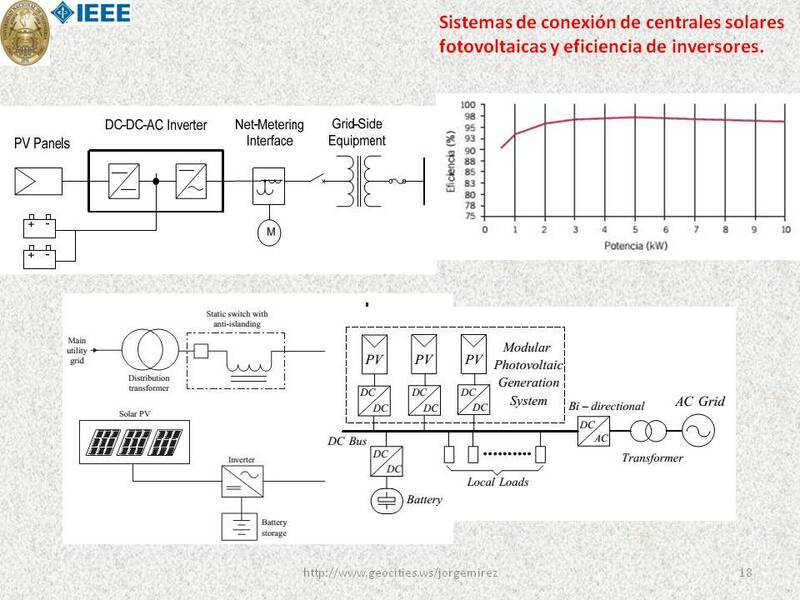 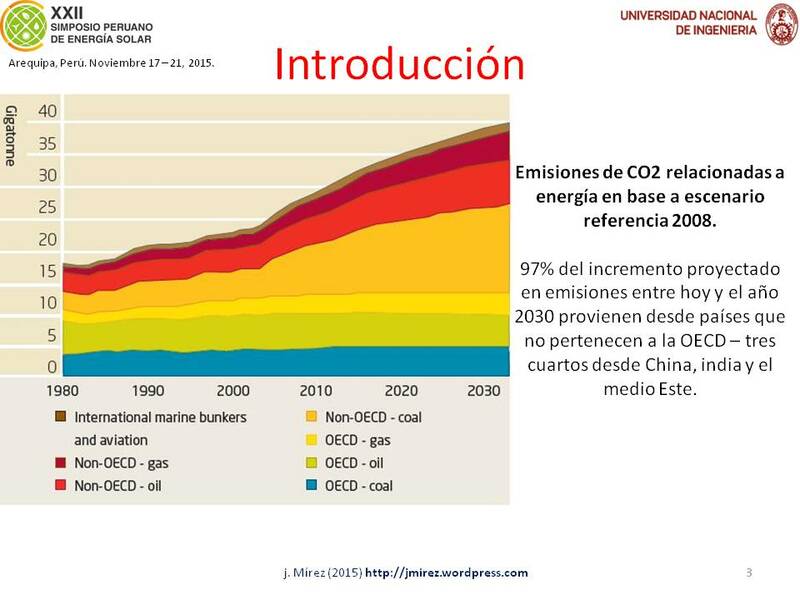 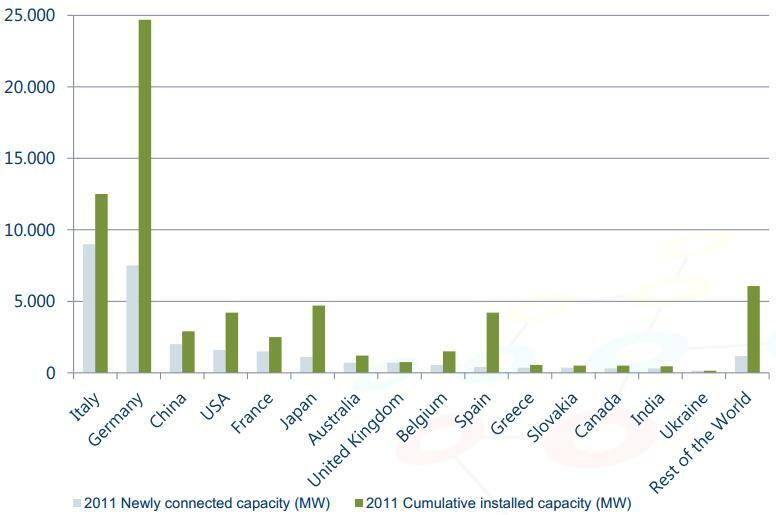 J929e: The DC microgrid based on modular PV generation system…. 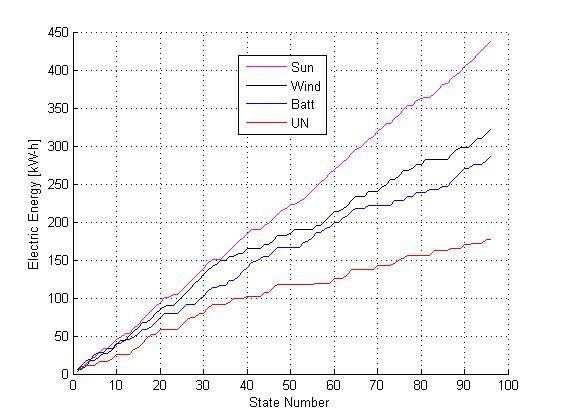 Li Zhan, Tianjin Wu, Yan Xing, Kai Sun, Josep M. Guerrero. 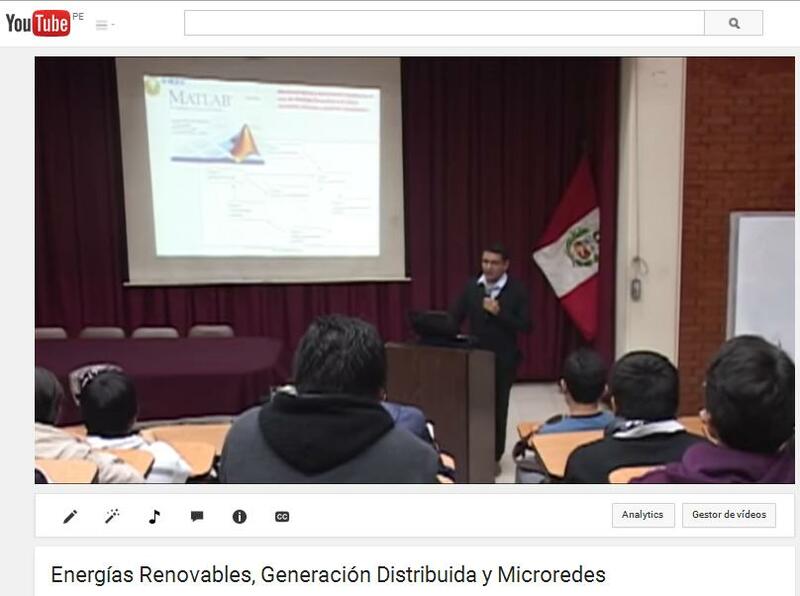 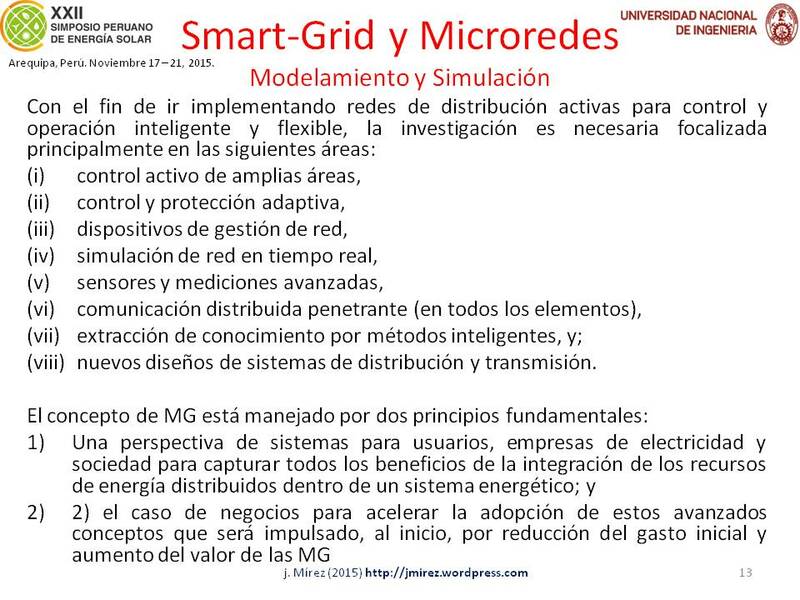 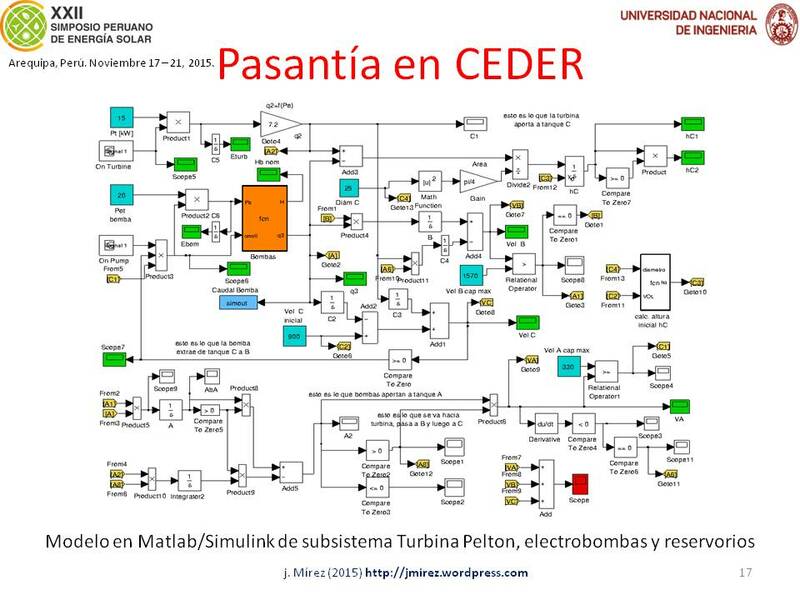 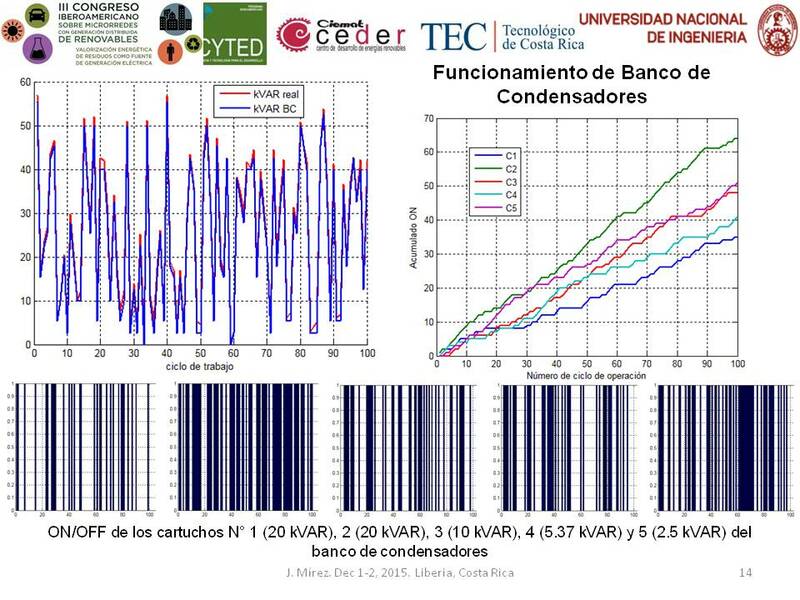 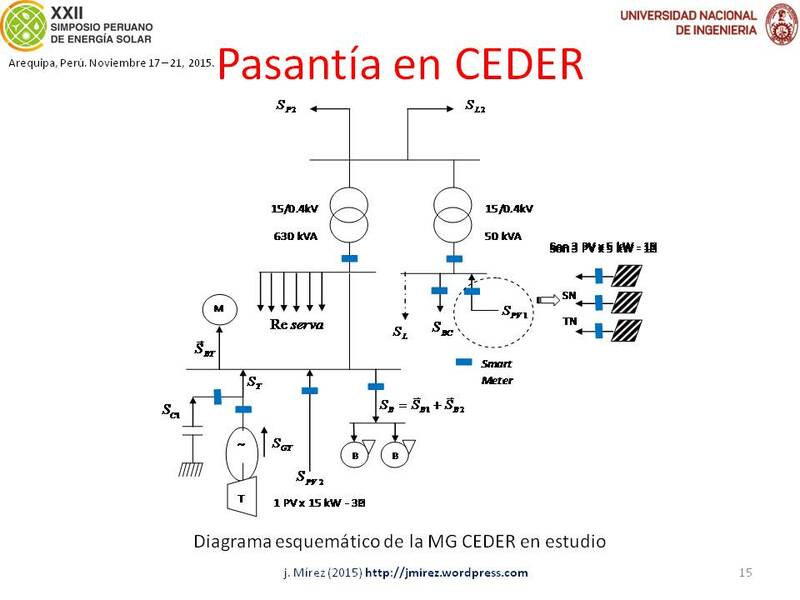 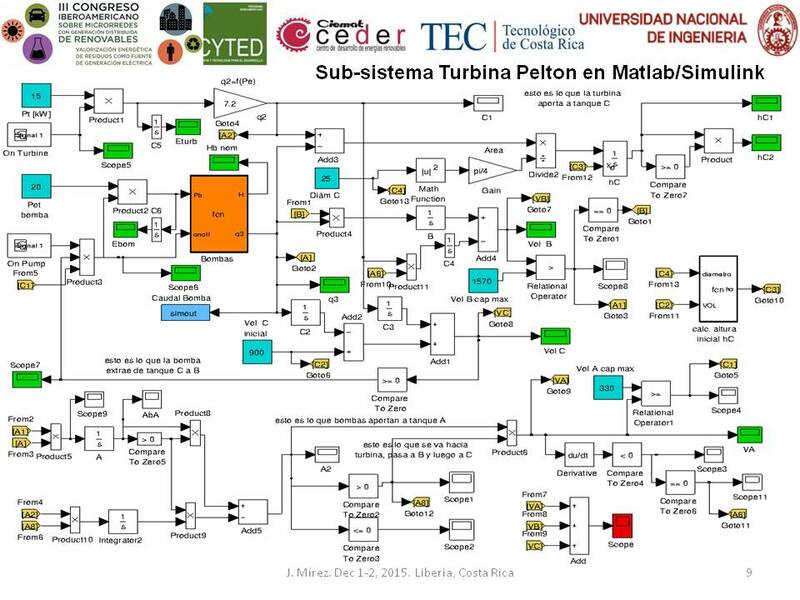 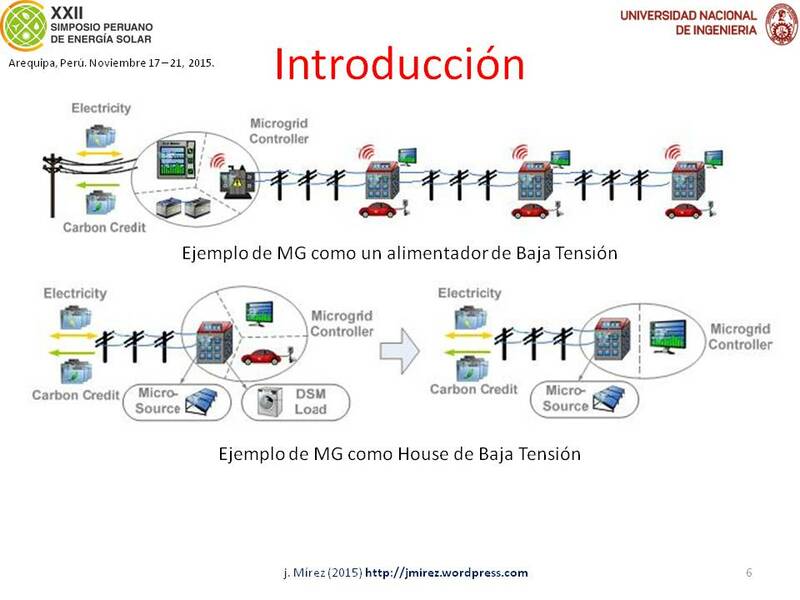 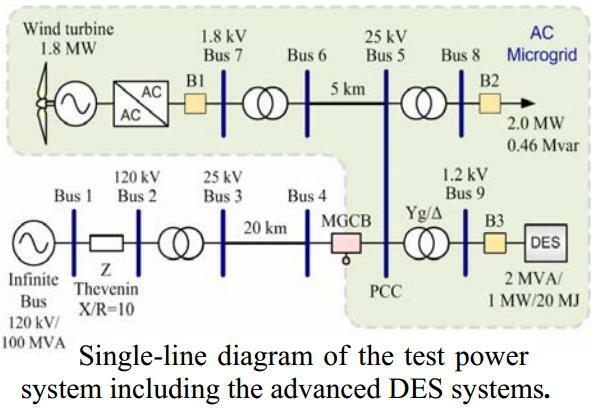 “Power Control of DC Microgrid Using DC Bus Signaling”. 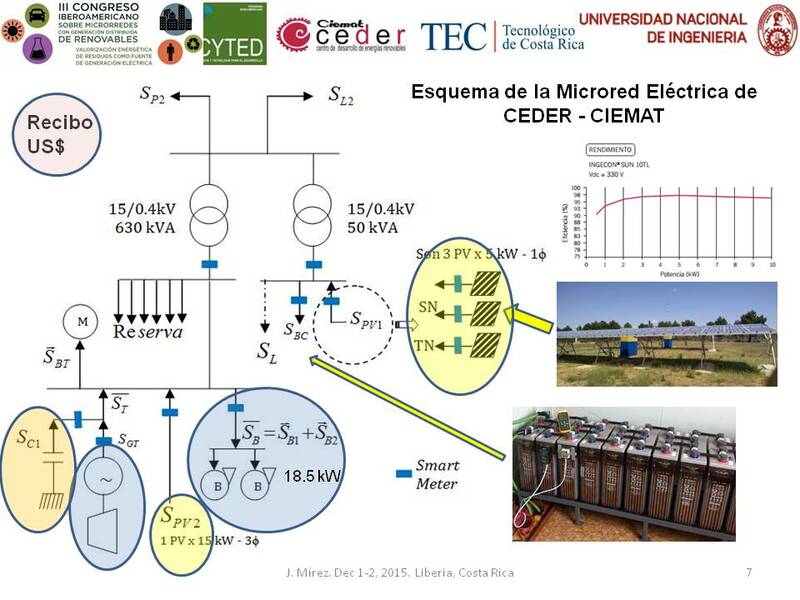 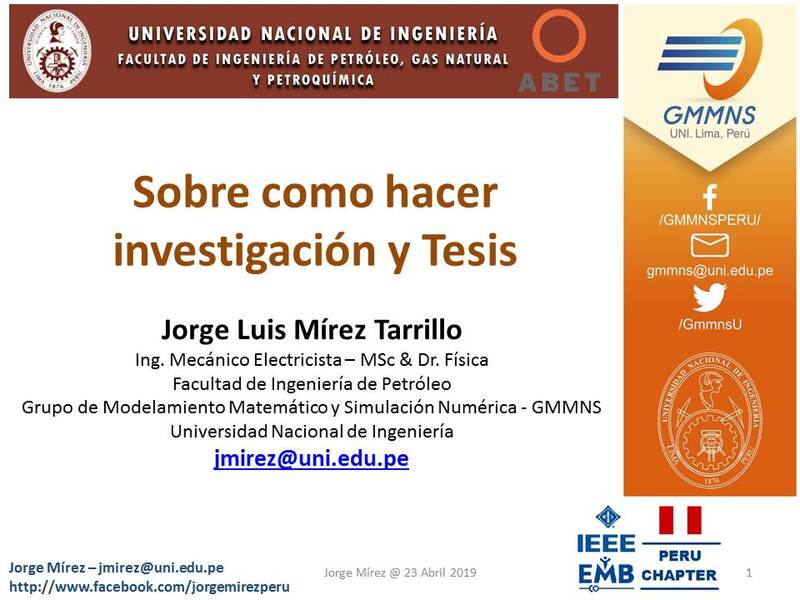 Applied Power Electronics Conference and Exposition (APEC), 2011 Twenty-Sixth Annual IEEE.